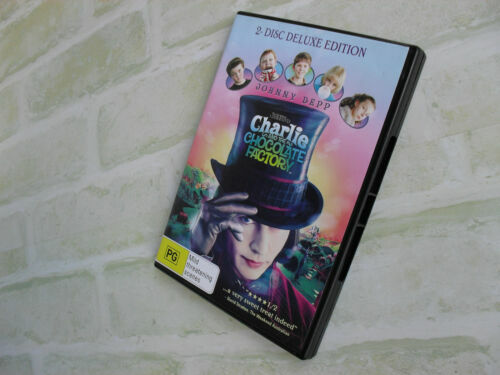 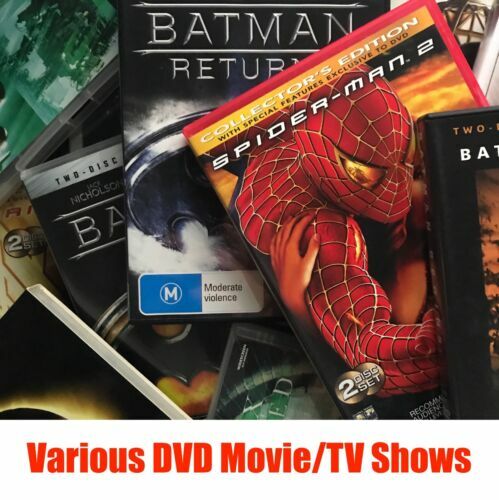 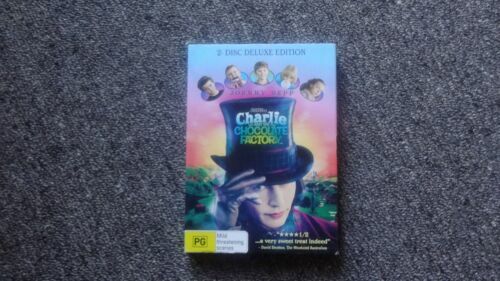 CHARLIE and THE CHOCOLATE FACTORY : DVD - 2 Disc Deluxe Ed. 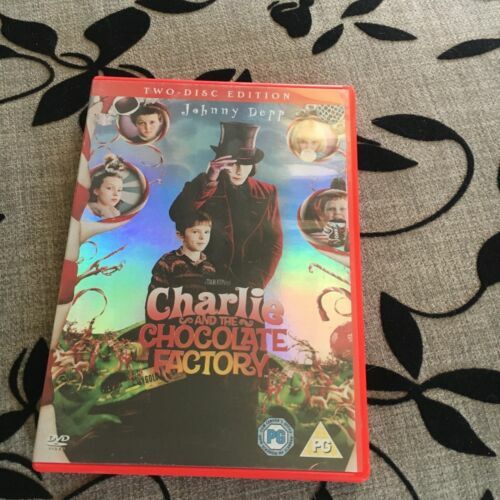 - Free Post! 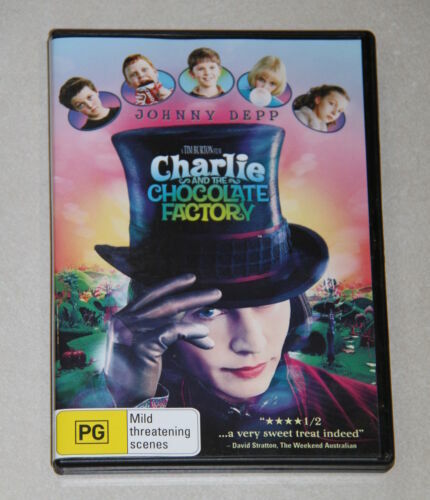 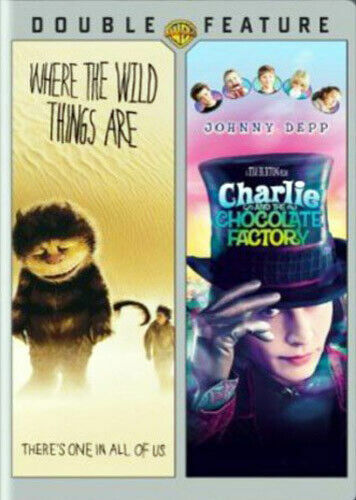 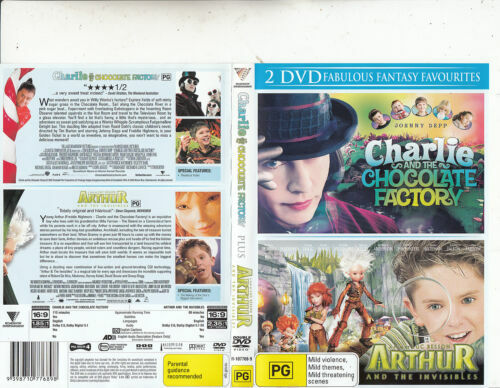 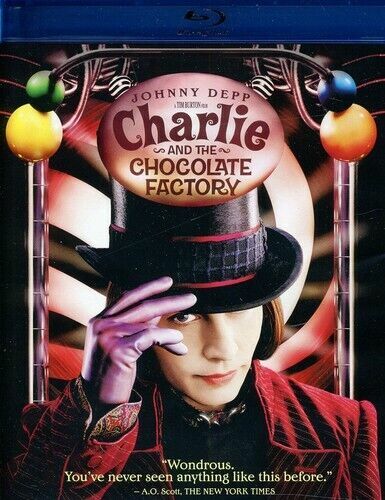 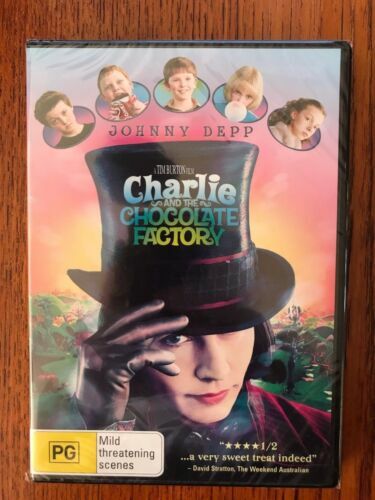 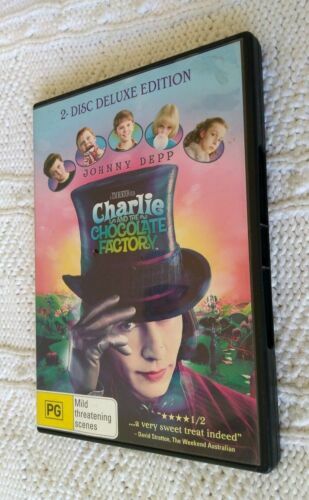 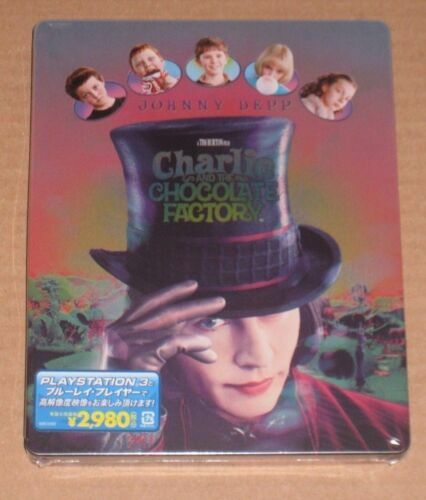 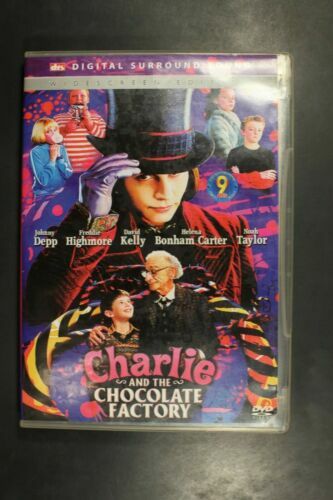 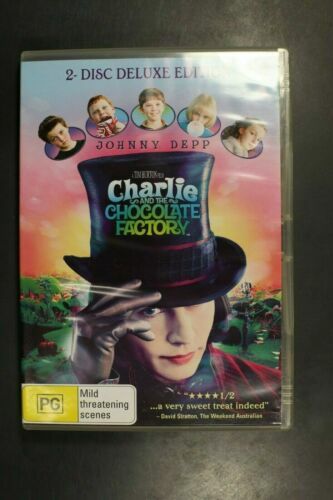 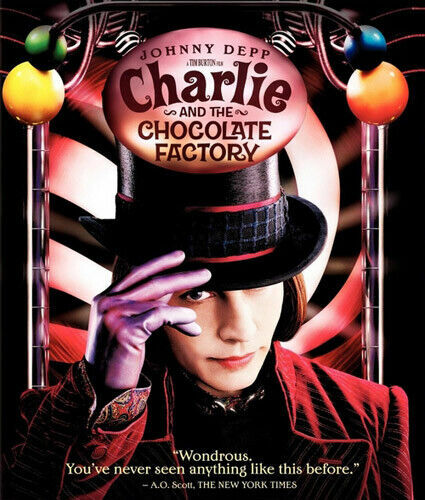 CHARLIE AND THE CHOCOLATE FACTORY- 2005 - 2 DVD R4 - Johnny Depp - Free Post! 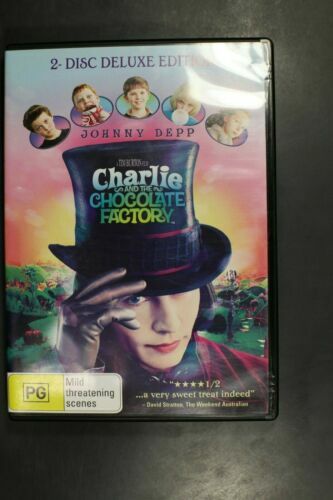 Charlie And The Chocolate Factory (Johnny Depp) DVD R4 Brand New! 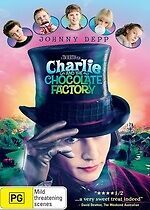 Charlie and the Chocolate Factory SNGL - DVD Region 4 Free Shipping! 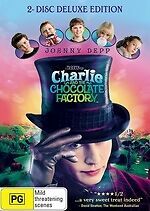 Willy Wonka and the Chocolate Factory [Region 2] - DVD - New - Free Shipping.